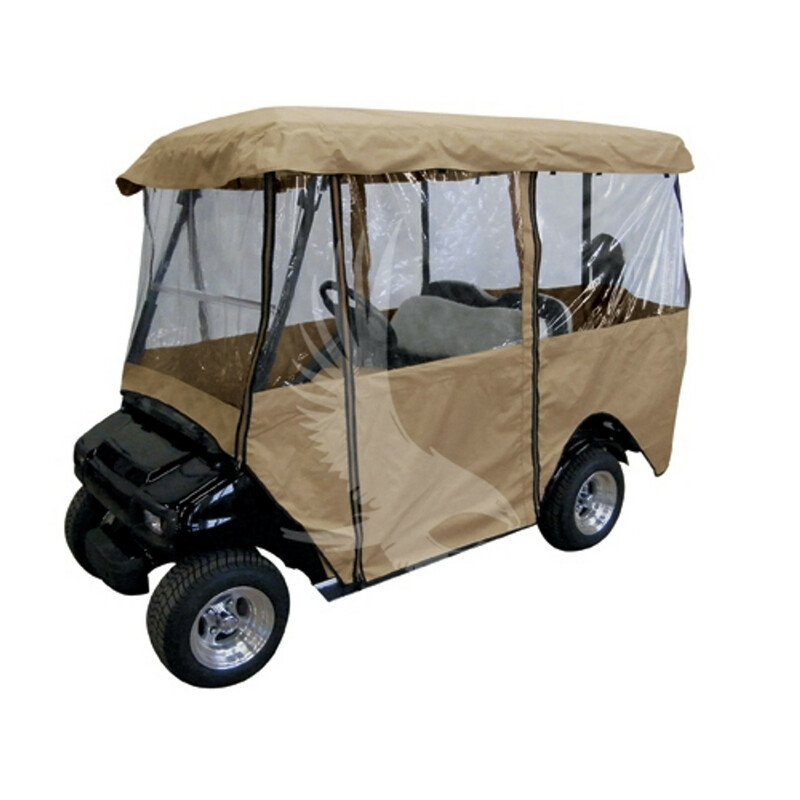 We carry golf cart enclosure that will fit your golf cart. 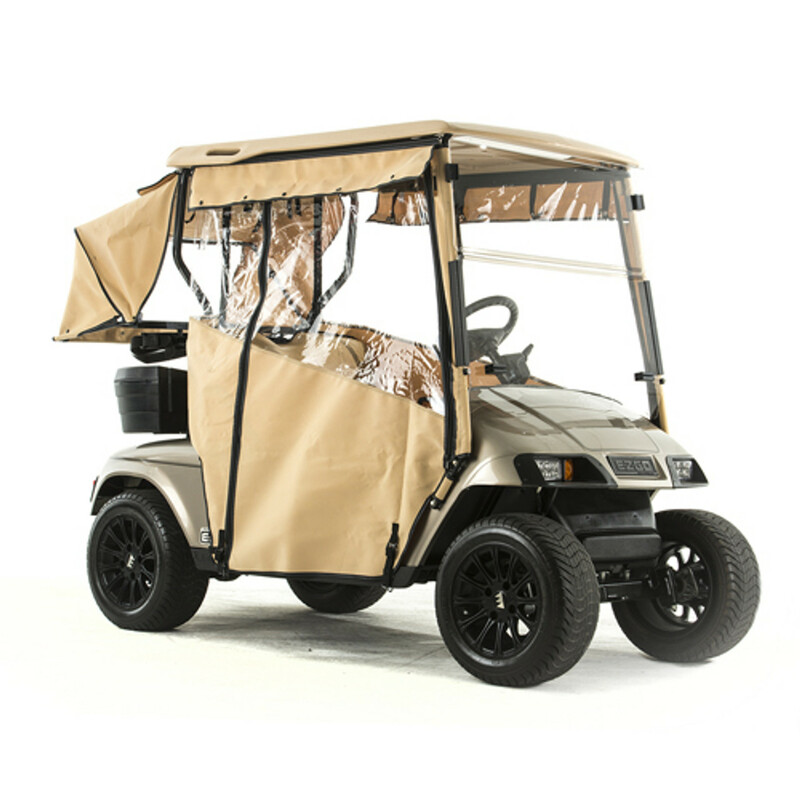 Whether your needing a custom made sunbrella enclosure or a long lasting vinyl one that has a factory look. 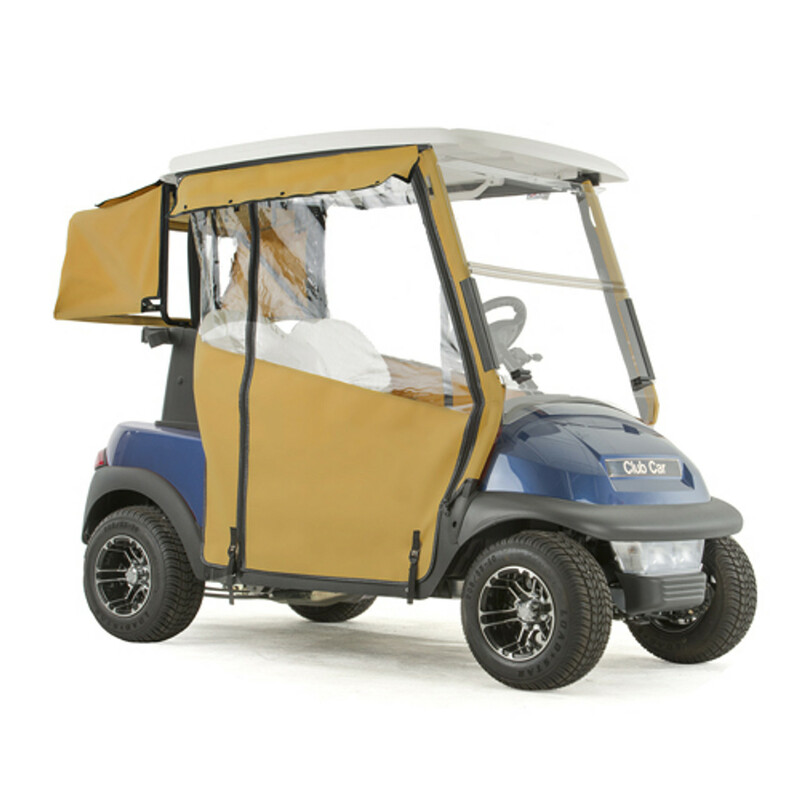 We carry track style enclosures for EZGO, Club Car, and Yamaha golf cars. 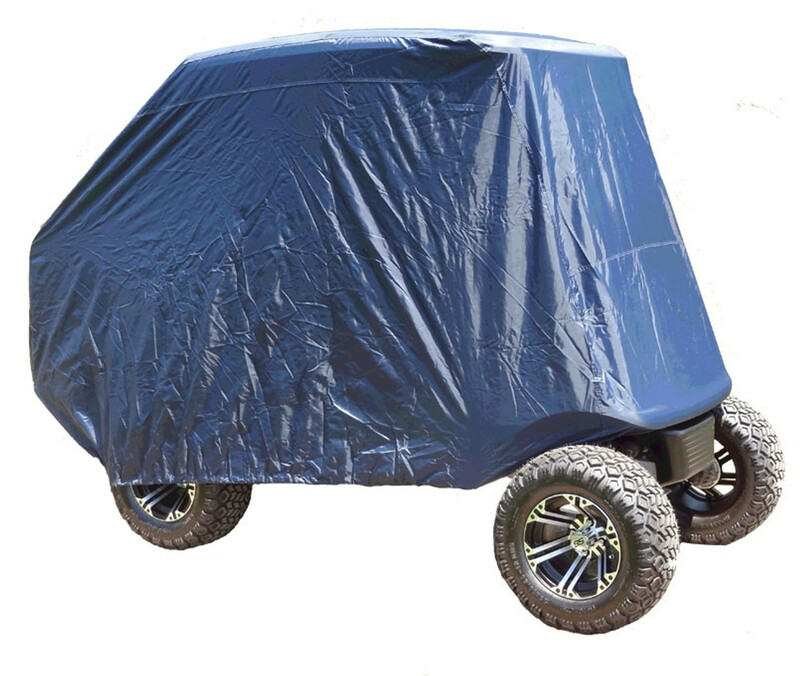 We also stock golf cart storage covers for protection against all elements of weather. 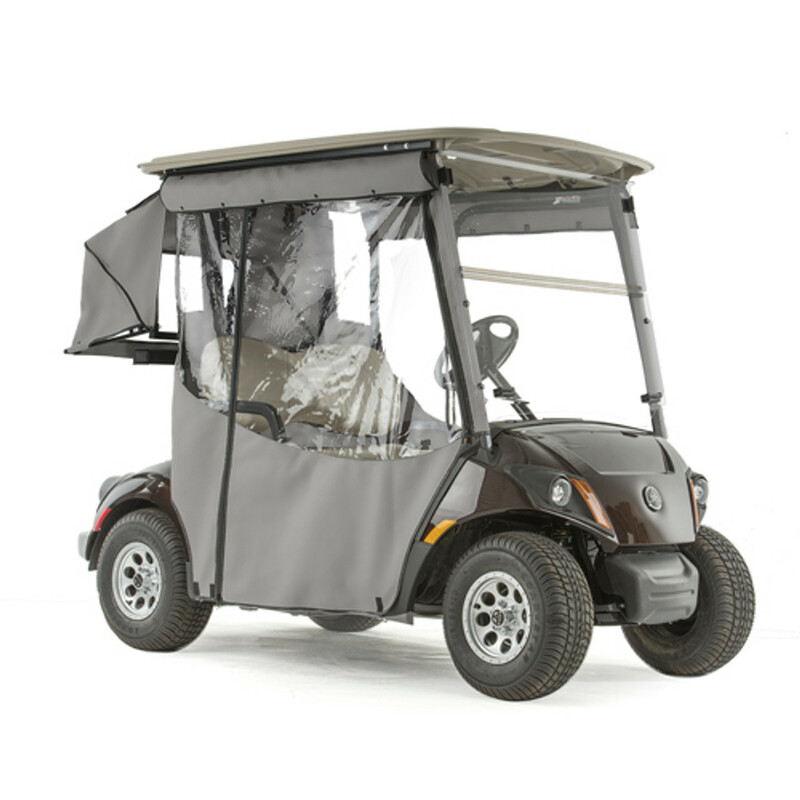 Golf Cart enclosures are very tricky to pick out. Contact us for all of your enclosure and storage cover needs.